photo-eye Gallery Opening Friday: Julie Blackmon - Homegrown photo-eye Gallery is pleased to announce an exhibition of photographs by Julie Blackmon, Homegrown, celebrating the release of her second monograph published by Radius Books. The opening and artist reception will take place on September 26th, 2014 from 5-7 pm. 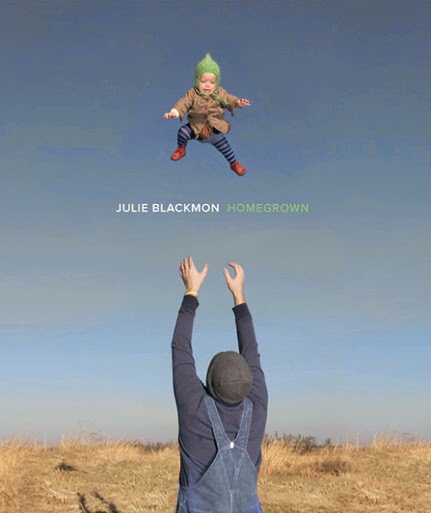 Exhibition runs through November 15th, 2014.
photo-eye Gallery is pleased to announce an exhibition of photographs by Julie Blackmon, Homegrown, celebrating the release of her second monograph published by Radius Books. The opening and artist reception will take place on September 26th, 2014 from 5-7 pm. Drawing on the Dutch proverb of “a Jan Steen Household,” meaning a boisterous home life filled with rambunctious children, Blackmon crafts images of domestic disarray in a contemporary suburban context. Blackmon’s large-scale color photographs are inspired by 17th century Dutch and Flemish paintings, reimagining the American family within an art historical framework. Avoiding the overtly sentimental, Blackmon’s precisely orchestrated compositions blend wit and whimsy in the face of everyday realities. Ms. Blackmon’s work is represented in a number of museum collections internationally, including: The Museum of Contemporary Photography-Chicago, The Museum of Fine Arts-Houston, The George Eastman House-Rochester, and The Musee Francais de la Photographie in Bievres France. In 2008 she was recognized as American Photo’s Emerging Photographer, named to the venerable PDN 30 by Photo District News in 2007, and won the Project Competition at the Santa Fe Center for Photography in 2006. Ms. Blackmon currently lives and works in Springfield, Missouri.